Properly managing and organising your small-business finances can contribute to the success of your business and make sure you’re hitting your profit goals. Like personal finance, there are plenty of ways to organise your small-business finances depending on what your goals are. 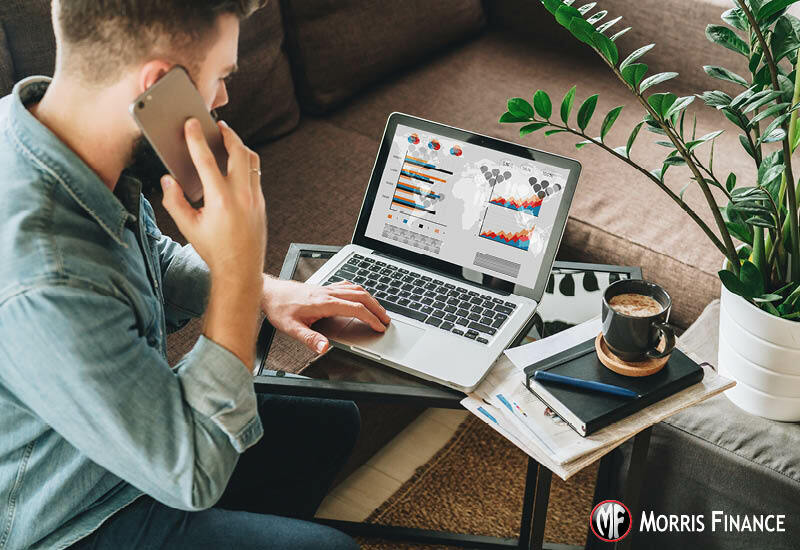 For example, you can use a spreadsheet to track your income and break down your income into categories which represent the different streams of income your business has. If you’re going to track your income, you need to track your expenses as well. Business owners have important expenses that must be paid in order to keep the business running. As soon as your business starts making money, you need to separate your finances. Having your personal and business in the same account could become quite confusing around tax time and very hard to organise. You can avoid this headache by simply opening a separate bank account for your business. Allow your income to filter through that account and you can pay all your expenses from that account. Each month you’ll receive a statement and it will be easier to keep track of your cash flow. Each business requires its own level of protection, but you may want to consider getting some insurance. Be sure to renew any important certifications or licenses you need to remain compliant by adding it to your calendar. Protecting your business is the best way to ensure any financial issues that may affect your business doesn’t pour into your personal assets. If you hate dealing with tons of paper, try to digitise most of the financial paperwork for your business to stay organised. You can save documents digitally and protect them by using a third-party secure service. You don’t have to store everything on your computer and probably shouldn’t for security reasons. Getting these documents organised and digitised (if necessary, will pay off big time when taxes are due). It’s important to schedule time to sit down and go over your business finances regularly. Your income and expenses will fluctuate, so it’s best to stay on top of things by checking in often. Add a weekly finance meeting to your calendar so you can stay organised and avoid falling behind on things. When you fall off the wagon with your business finances, it makes it difficult to stay productive and understand what’s truly going on with your situation. This can allow burdens like debt to creep in and deter you from financial success with your business. These basic seven starter steps will help you get on track and better organise your small-business finances. If you’re looking for opportunities to maximise your business’s success and profitability, whether it’s through equipment financing, capital raising or restructuring your current loans, call Morris Finance today.